Biblical Foundations Online is the virtual extension of Biblical Foundations™. Biblical Foundations provides Christ-centered resources grounding believers in biblical truths and equipping them to share these truths with others. Join us for our first online course, a biblical-theological survey of God’s plan for men and women from Genesis to Revelation, and learn how to live out God’s design for you today. 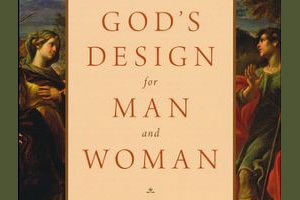 God’s Design for Man and Woman is based on the book by the same name published by Crossway. 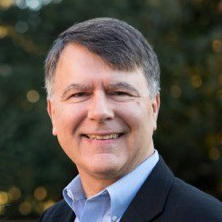 Andreas Kӧstenberger is the founder of Biblical Foundations™ and Senior Research Professor of New Testament and Biblical Theology at Southeastern Baptist Theological Seminary. He is the author of God, Marriage, and the Family, The Cradle, the Cross, and the Crown, Invitation to Biblical Interpretation, and many other helpful biblical resources. 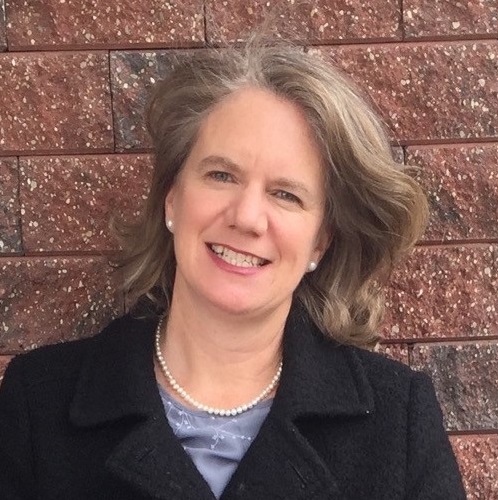 Margaret Kӧstenberger is Adjunct Professor of Women’s Studies at Southeastern Baptist Theological Seminary and author of Jesus and the Feminists. 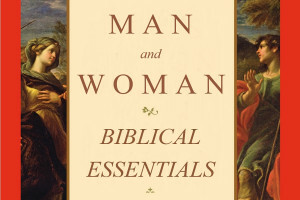 Together with her husband, she authored God’s Design for Man and Woman. The Kӧstenbergers have four children and live in North Carolina.